Visit the original creamery in Point Reyes on Fridays for a 60-minute presentation on West Marin, Cowgirl’s beginnings, and their cheeses; or stop in Wednesday through Friday to view the cheese making firsthand. Free tastes can also be enjoyed at the shop. 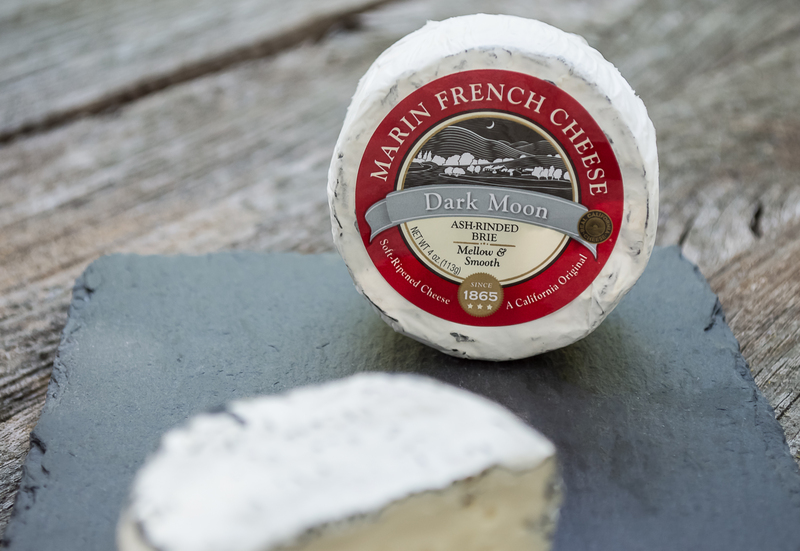 Marin French Cheese is the longest continually-operating cheese company in America and has been handcrafting traditional and soft-ripened cheeses for over 150 years. Stop in to sample and purchase award-winning cheeses and picnic by their pond. This family’s dairy farm was originally purchased to sell milk to a local creamery. It was always the father’s dream to make cheese, and in the late 90’s, his four daughters came back to the farm to do exactly that. 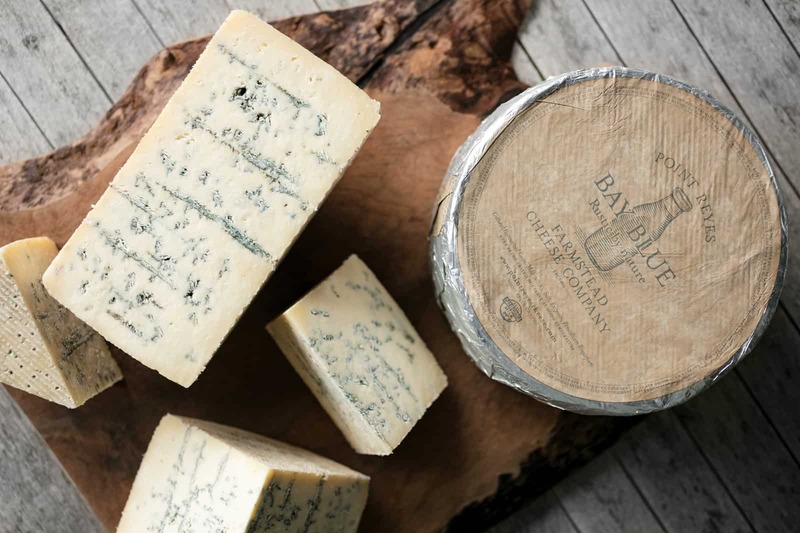 In 2000 they began producing the first wheels of their well-known Original Blue, and later added additional award-winning cheeses. Tours are given April – October and can be booked by calling (800) 591-6878. 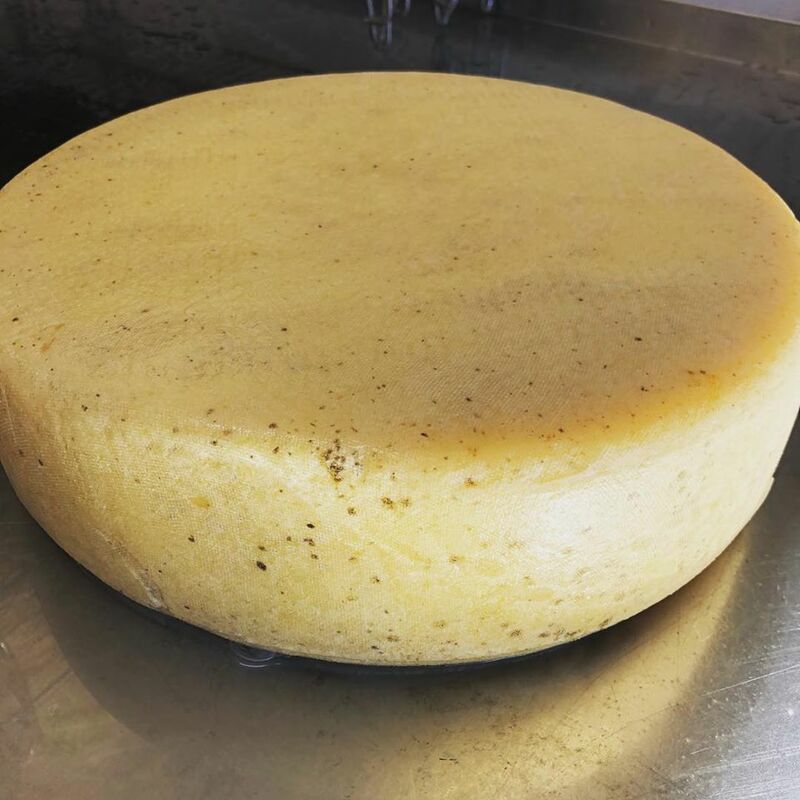 Husband and wife duo, Christian and Ashley, just began their cheese making adventure by making one delicious product: a Swiss Alpine-style firm cheese (similar to Gruyere or Comte) in very small batches. Specifically, only about 10 wheels per month. Even though they are a small operation, they are making a big buzz in the cheese world. Once your cheese coma sets in, head back to Nick’s to curl up in your cozy cottage or out by the wood-burning stove in our Boat Shack.